We are looking forward to our trip to France at the end of the month. Planning a wardrobe that I can take in a carry-on bag has been a challenge. Since we have to change planes in Spain before flying to Marseille, I decided that I did not want to risk lost luggage. Besides, I like the idea of simplicity. I will be taking 2 pairs of jeans and 2 pairs of black slacks to go with the above tops. On the plane I will wear a light jacket with my comfortable travel clothes. We will be in France for two weeks. On the first week, we will be on a Viking Cruise. 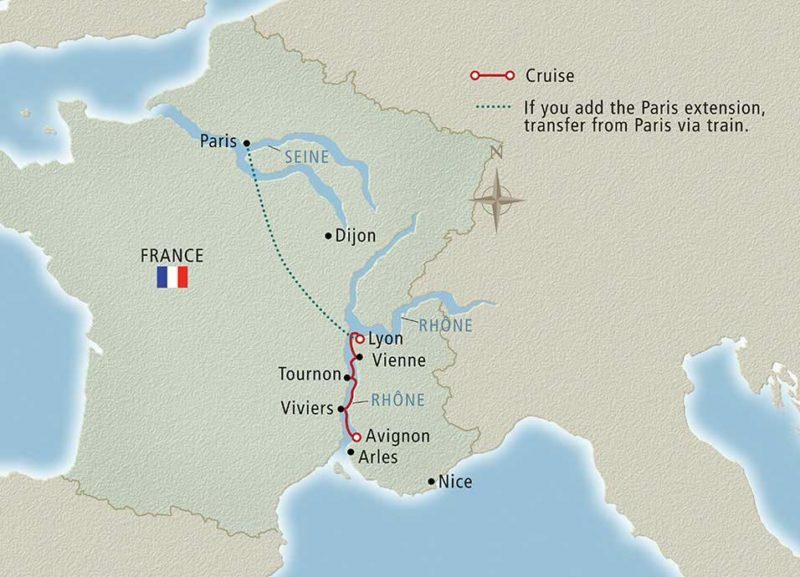 The cruise will be on the Rhone River traveling from Avignon to Lyon. 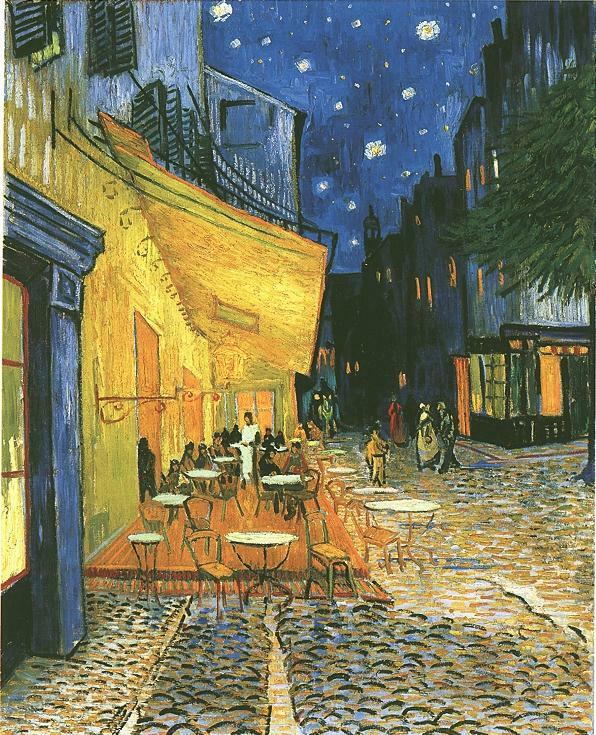 We are looking forward to visiting Arles where Van Gogh painted many of his works of art. We have spent some time in Avignon on previous trips so have decided to do an optional shore excursion to Châteauneuf-du-Pape. Constructed in 1316 as a summer residence for the Avignon Popes, the area has thrived as one of the world’s most celebrated wine producing regions. 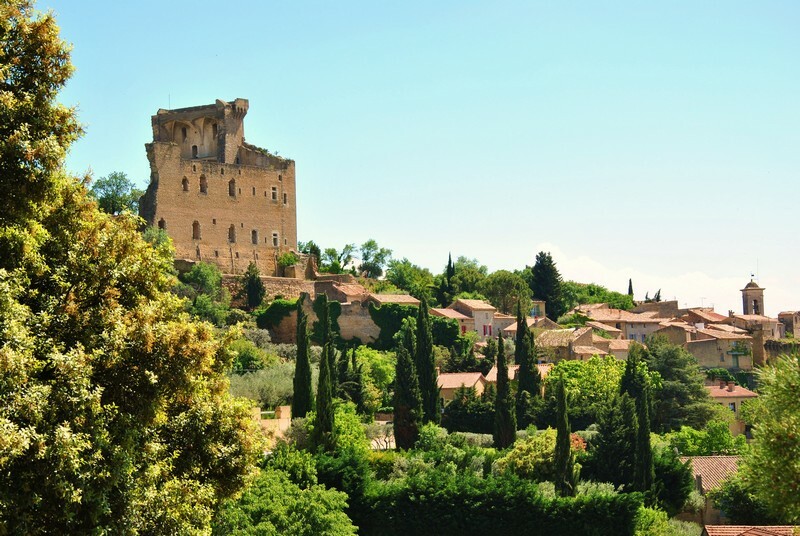 The excursion includes a tour of the chateau ruins and a wine tasting in one of the area’s wine cellars. There will be several more stops along the Rhone River before we arrive in Lyon. I am looking forward to getting to know more about this gastronomic and cultural community. If only we had enough time to visit Restaurant Paul Bocuse. We have booked a Veranda Suite for our trip. One of the advantages is free laundry service so that I will have clean clothes for our trip to Paris. 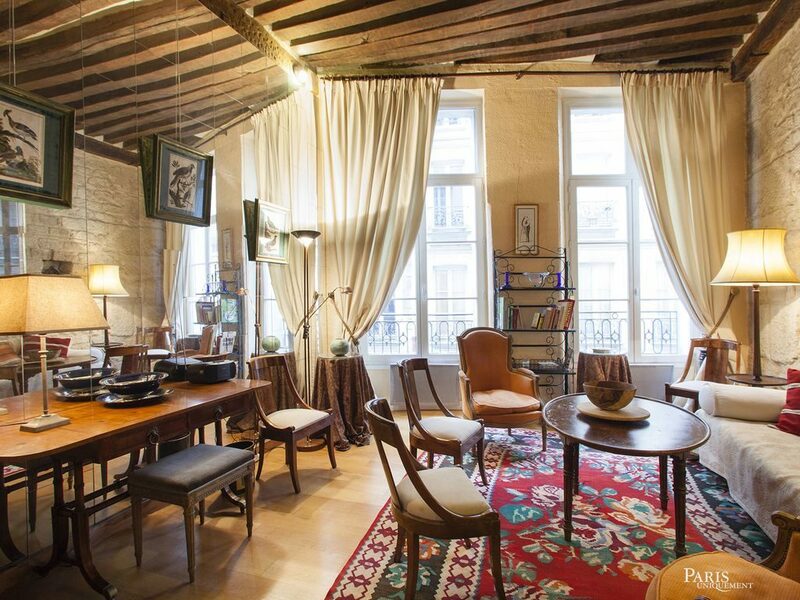 Our Paris apartment is in the Latin Quarter very close to the Sorbonne. I am still working on the details of our week there. I will keep you posted. The planning is almost as fun as experiencing a travel adventure. My thoughts are with Florida and all of our friends there. We have two of our Florida friends staying with us this week. Our weather is supposed to be windy and rainy starting this afternoon. Hopefully we will not lose power. 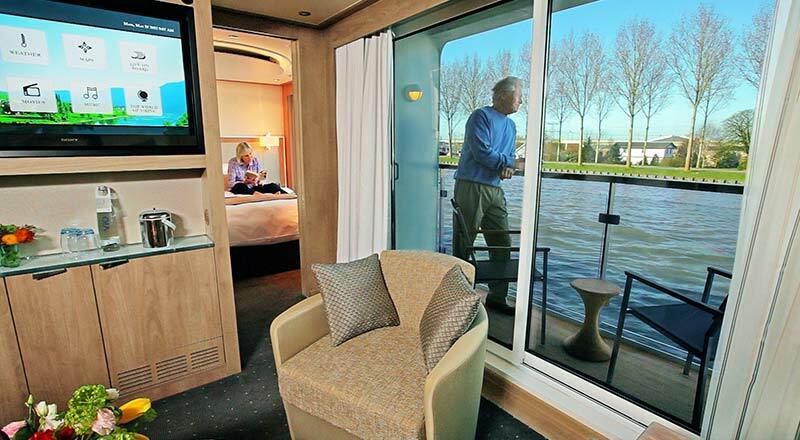 Penny you will love the river cruise – we did it exactly 2 yrs. ago. in early Oct. – our first cruise was north from Paris to the Normandy Beaches and Vincent’s last home in Auvers (I had longed to go there for years and was not disappointed). We then trained to Lyon and sailed to Avignon/Arles which was a great time even though we too had been there a couple of times before. Here are few links to Tournon and Viviers which we enjoyed immensely. You may want to take a peek at what you will experience. Know you will love Paris again – who doesn’t! Have a safe and marvelous trip. Your clothes should work well and hoping you get good weather as we did. “Bon voyage” to you and D – raise a glass to those of us stuck here at home, haha!!!!! Thank you Mary. Your comment was in the approval file because of the links and I just found it. But what wonderful links. Love your pictures of the beautiful towns along the Rhone river. We are looking forward to our trip and I will think of you and B. and P. and K. the whole way. Hope you both get here in the Fall. Glad you opened the links – know you will love the river trip as well as your stay in Paris. We always plan to come west to the NC mts. when possible – not sure when we can fit it in this Autumn though, huge exterior house project going on, then trip to New Orleans early Nov. and Carolina Beach after T-giving! Will try to fit a long weekend in though – want to see you all! I took an almost identical cruise with Uniworld a few years back. You are going to have a wonderful time. Looking forward to it Penny. I read that Paule Caillat has sold her shop and moved her cooking classes to Lyon. I would love to take a class from her. I love her no-fail piecrust. Even though I have made it I would love to get in on one of her classes. Enjoy your fantastic trip! We always travel with only carry-ons and it works. My problem is trying to figure out what purse/bag works best for these trips. Any insight on this? Hi Susan. I have a large leather bag with a matching big zipper bag inside for cosmetics. I will tuck in a small crossover bag for use while touring. I can use the large bag alone as a market bag. Hope you and The Trout are doing well. Looks like a fabulous trip, Penny. I wish I could learn to pack lighter. 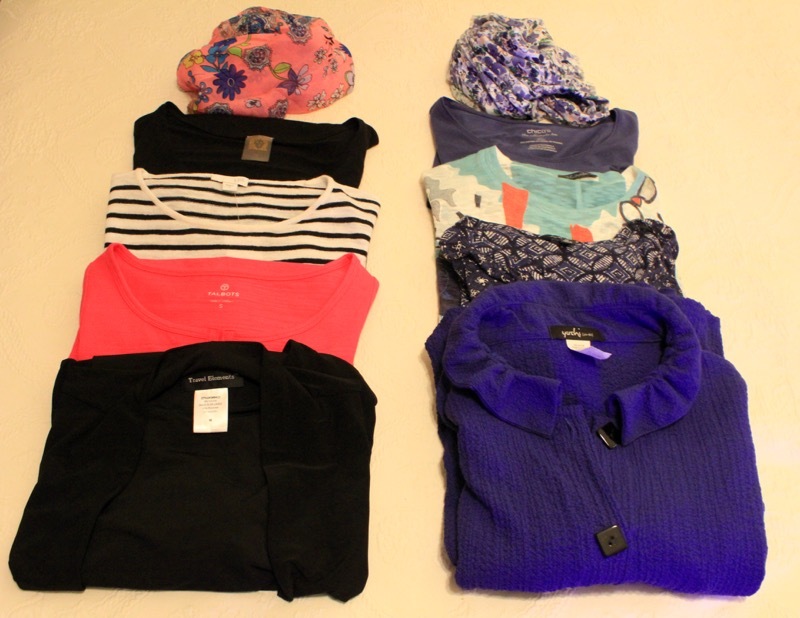 I have used many of the clothes I brought to Wales, as we have to layer clothing here due to the changing temps. Have a great time and be safe! It looks like you have brought all the right clothes to Wales Darla. I have been enjoying your pictures. Just wanted to say hello and we will be anxious to hear about your outstanding trip! It looks like you have mastered packing. Hope to see you both in October! Wish that you had been able to join us Diana. Will see you in October! Bon voyage! Can’t wait to hear about the food. We just got back from a wonderful river cruise Amsterdam-Budapest followed by 15 days of independent travel through southern Germany and Switzerland. Did over a month with just my carry on rolling bag for ease of schlepping on trains. Your trip sounds wonderful Jane. After our last trip, schlepping a huge bag through the Paris Metro, I was determined to simplify. My bag got stuck in the turnstile and it was too heavy to carry up the many steps. Bless the French people who helped me with the stairs and the jammed bag. As an aside, we were carrying motorcycle gear and helmets so the bags were huge! This trip is motorcycle free. So bummed we will miss each other in Paris! What a disappointment !! But now you MUST come to Maine!! Your trip sounds fabulous- we are staying at the Marriott Opera – my favorite and I’m most comfortable with the area- will check out Fauchon and Hediard at Place de Madeline- 2 of my favs too- I am not as good a packer as you!! LOL My 50 lbs will be checked!! Enjoy enjoy – I will be thinking of you and posting on FB – I will keep checking on you here too!!! Bon voyage!! Bon voyage to you too Marcia. I was so sorry that our time in Paris did not match up. 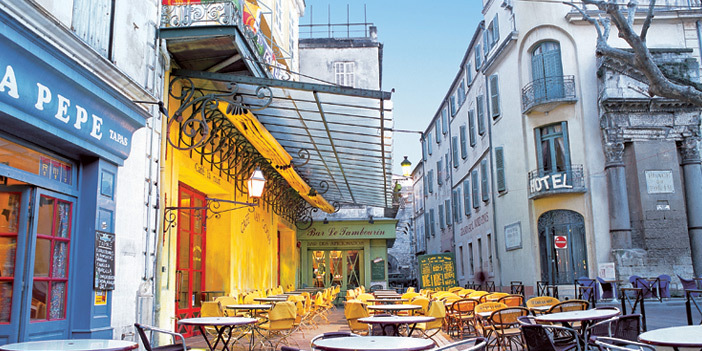 Looking forward to exploring the Latin Quarter and 6th. Our French friends from Tours will be joining us for two days and will show us their favorite Paris haunts. Love Maine. Hiked Katadin. Would love to go back. Have fun in Paris! This post was published by Penny on September 11, 2017.